This is a national clinical audit assessing the quality of services and care provided to men with prostate cancer in England and Wales. 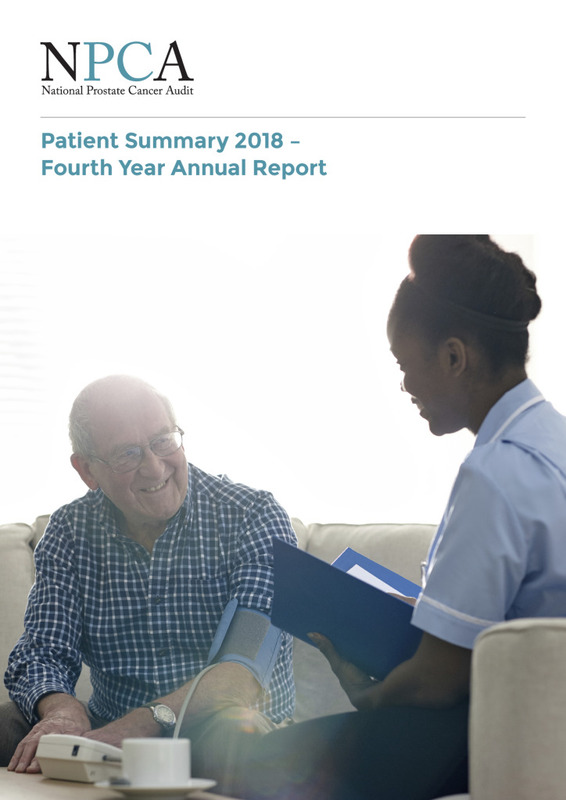 The National Prostate Cancer Audit collects clinical information about the treatment of all patients newly diagnosed with prostate cancer in England and Wales and about their outcomes. The Audit’s findings will give us a better understanding of how patients are being looked after. This will help NHS hospitals to improve the care they provide to prostate cancer patients. The National Prostate Cancer Audit started on the 1st April 2013. Collection of clinical information for all men diagnosed with prostate cancer started on 1st April 2014 in England and one year later, on 1st April 2015, in Wales.